Raise the finance you need, without having to part with your items. 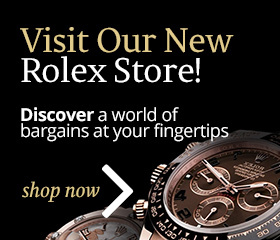 Pickwick Jewellers and Pawnbrokers offers competitive loans against top brand pens. 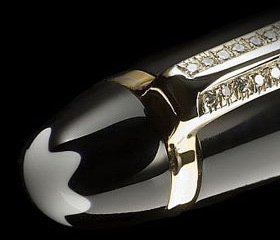 It was famously said that the pen is mightier than the sword - at Pickwick Jewellers and Pawnbrokers, that statement can be proven! 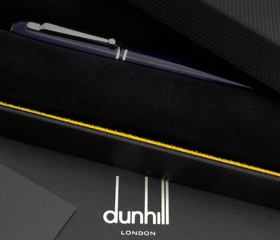 We give loans on most top brand pens, including Mont Blanc, Cartier, Dunhill, Tiffany and many more! Our teams’ knowledge means that we are able to realise the highest possible loan value against your pen. So if you’re looking for a short-term loan against your luxury goods, don’t hesitate to contact us today. Looking to buy a top brand pen? Looking to sell your top brand pen?